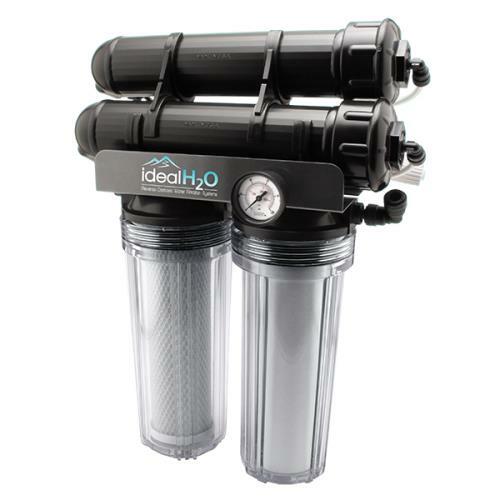 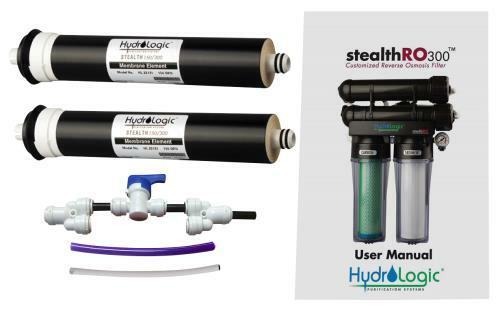 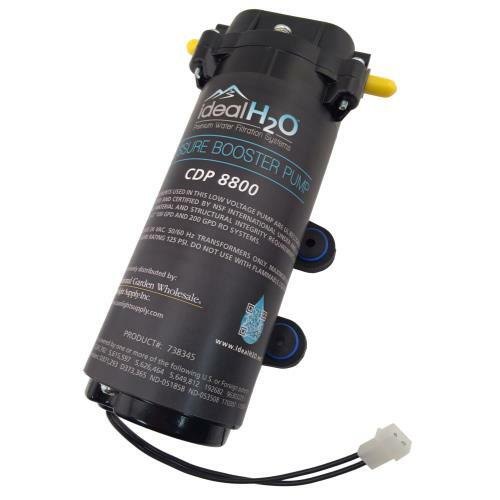 The Ideal H2O RO™ 100/200 Booster pump is designed to increase the inlet pressure of your water source. 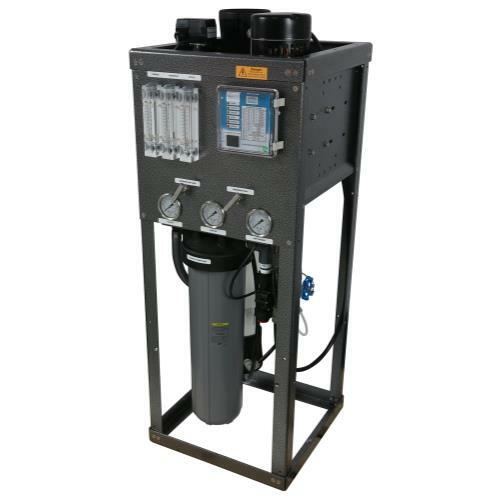 By setting this up before your RO unit, a low pressure water source has an increased flow rate and much better water cleansing efficiency. 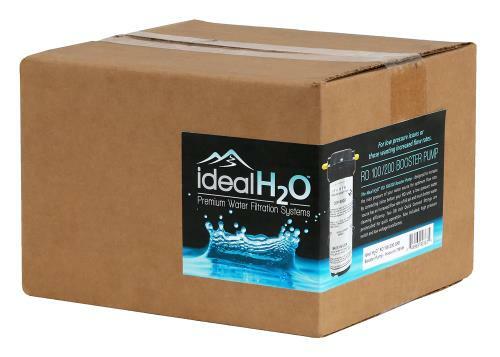 Two 3/8 in Quick Connect fittings are preinstalled for quick operation.